Vrienden van het Nationaal Archief, Children’s Museum Curacao. 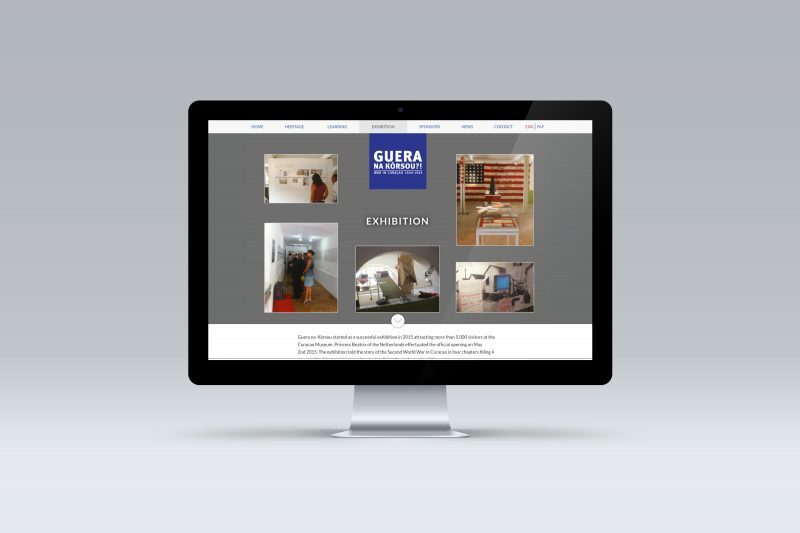 Passaat developed this website as a promotional tool and database for the exhibition ‘Guera na Kòrsou’. 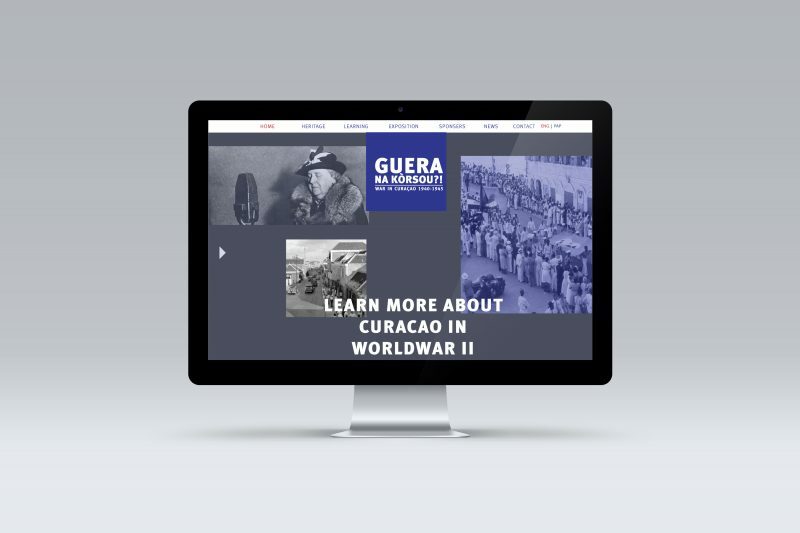 This exhibition, about the role of Curaçao in the second World War, took place in 2015 in Curaçao. This subject caught on; causing many memories and pictures to flow in through Facebook, creating a wealth of information. 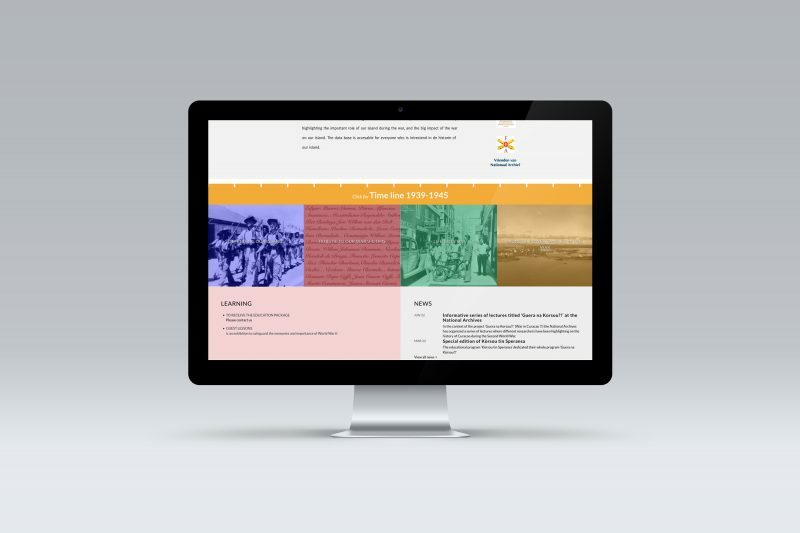 At the end of this exhibition the goal of the website was shifted from promoting to educating.